Real talk: bad balayage can be really effin' bad. So when you decide, "Hey, I want to branch out and try a new hair color technique," don't assume that every colorist—no matter how capable—is an expert. 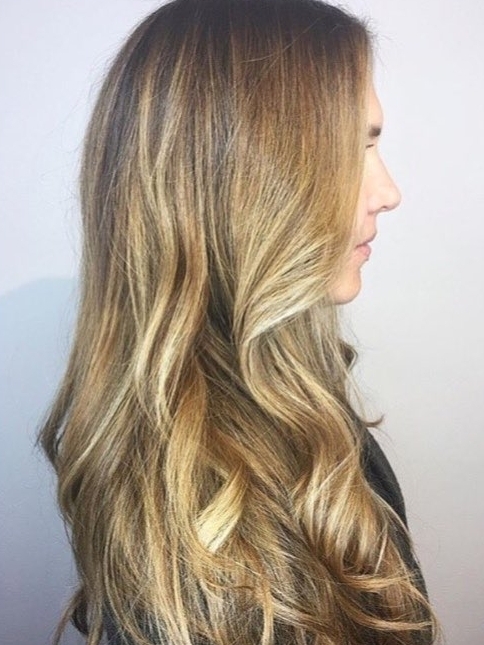 You've got to ask questions, do your research, or just check out this guide to San Francisco's best balayage colorists. Below, find a map (click on the points for more info) and the skinny on the best salons for bayalage, including tips for superstar colorists. A couple are even available to book on Tru, making it easy to schedule your next round of highlights when you're in the middle of an early-morning meeting or when can't sleep at night. Bold neons and pastels. Natural chestnut browns. Sassy reds. Bright blondes. The team at Oro Salon does it all. Regulars rave about Giselle, Aubrey, and David. If you need to correct a prior dye job gone awry, this is the team to bring your hair back to the bright side. If you spend a lot of time at the salon, your colorist blurs the line between service provider and therapist. And Germaine at Hair Candy in the Mission is one of the city beautician/confidant greats As a colorist, she's creative and detail-oriented. As a conversationalist, she's kind and easy-to-talk to. Bonus: she gives great styling advice. Mishi is pricey and hard to book, but her coloring services are worth it. 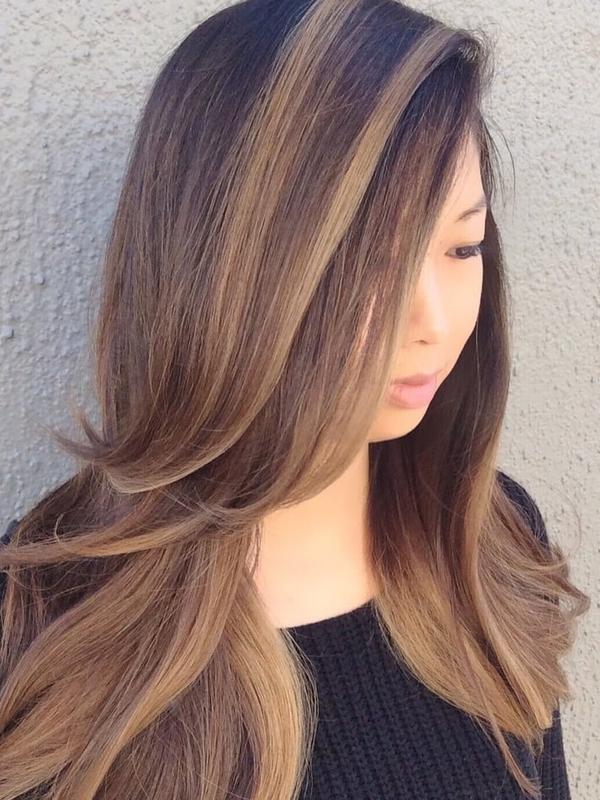 Known as the balayage queen, she specializes in pastels (no easy feat), balayage, and ombre effects. Partial balayage at the salon starts at $150, and full color for virgin hair can start as high as $450. Ask questions (and provide inspo images) when you're booking, and you won't run into sticker shock later. You know Cinta Salon. Allure named it one of the top 100 salons in America. Elle called it the best salon in San Francisco. 7x7 says it's aces for hair color. If you're looking to keep it natural(ish), treat yourself to a session in Briana Benson's chair. (Seriously, check out that gorgeous beach blonde!) If snowy platinums or sunset reds are more your speed, go see Lara Edwards. 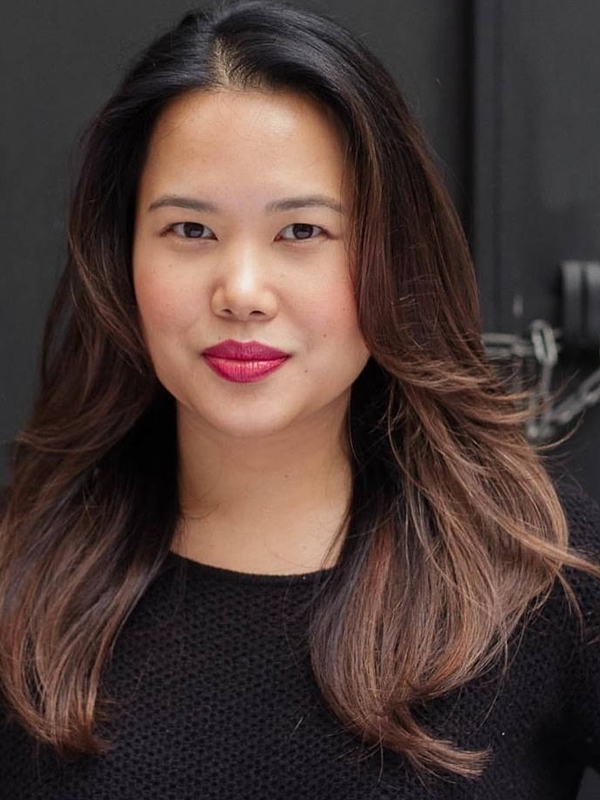 This SoMa spot flies under the radar, but those in the know seek out Hung for his expert balayage coloring. (One of his clients actually travels from Maui every 10 weeks to get her color touched up.) Hung is especially good at adding color to dark hair. You want to take your dyed black hair to blonde? He'll hook you up. When the city's top colorists recommend the competition's mad balayage skills, you know you've found someone special. Phoebe Seligman at Pretty Parlor comes recommended by the best. Beachy blonde, millenial pink, or peacock oil slick: Phoebe makes it all look impossibly chic. Available to book on Tru. 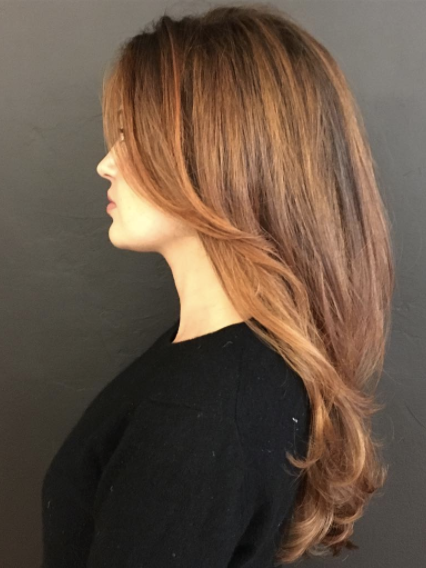 Edo is staffed with a team of balayage and creative color specialists who work their magic with Organic Color Systems products. (They brag that this true-to-chart, ammonia-free, color uses natural oils to produce the healthiest, richest, colors imaginable.) If you're looking for ratings, Edo is Yelp's highest rated hair salon, and 7x7 recognized it as one of the best in the city. When it comes to beauty accolades, the one that matters most is Allure, and Veer & Wander is an Allure Best of Beauty honoree for blowouts, cuts, and—most important—color. (Vogue's a fan, too.) The colorists at this adorable salon and apothecary deliver everything from natural-looking sun-kissed locks to multi-color mermaid hair. Tip: They frequently recruit hair models for their stylist education nights—it's a smart way to get a new look without blowing your budget. 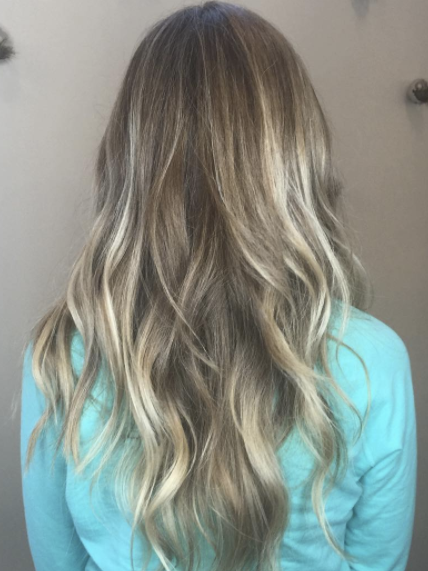 Linda at Acute specializes in highlights and "fantasy ombres", so this is the lady to see about the mermaid color you've been wanting to try. The salon uses cruelty free and environmentally friendly products by Kevin Murphy, and has a braiding pro on staff if you want to walk out with rad color and an Insta-worthy 'do.